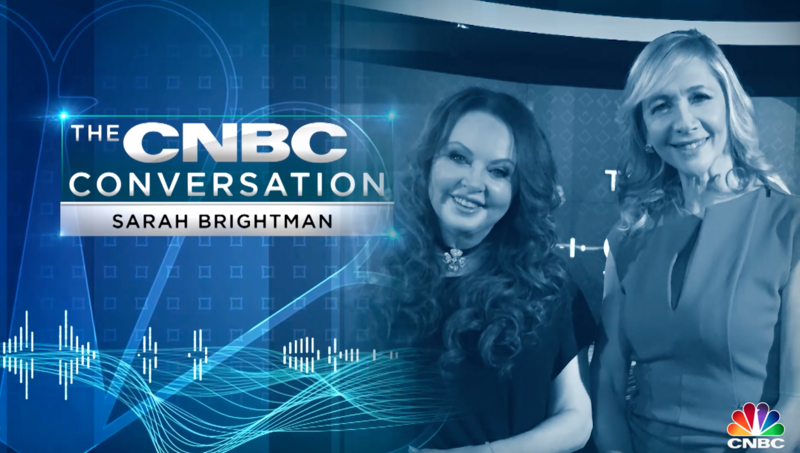 Sarah sat down with Tania Bryer at CNBCi to talk about the new album HYMN, Phantom and her extraordinary career. "It’s something that we want to do all over the world, maybe every year, and bring in different guests. We would like it to be the Christmas concert to go to! "Sarah speaks to Entertainmag Semmel-Concerts about the upcoming Royal Christmas Gala tour, and her vision for its future. Sarah is excited to be touring Europe this Winter as part of the Royal Christmas Gala tour, with Gregorian. Stay tuned for more special guest announcements!